Site visits: The Kingdom of Eswatini - solarchilltests Webseite! 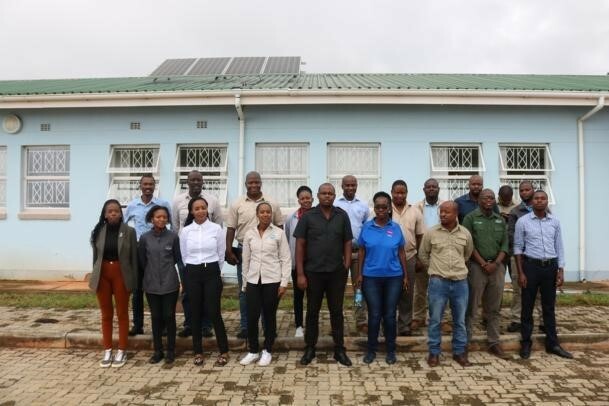 Recently, representatives from the Ministry of Commerce, Industry and Trade, the Ministry of Natural Resources and Energy, UNICEF, the Renewable Energy Association of Swaziland (REASWA) and the Eswatini Environmental Authority visited various health facilities in the country to get an update of the status of the units and the SolarChill project. 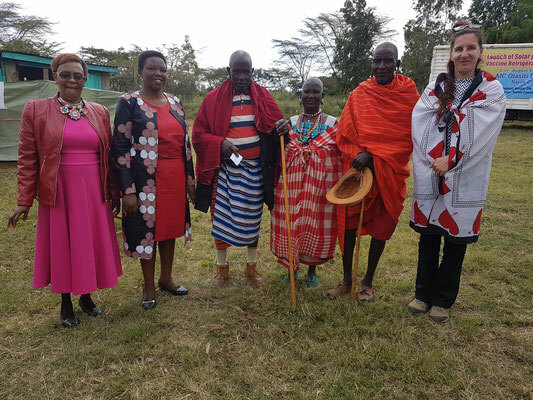 During the forth session of the UN Environment Assembly, held between 11th and 15th March in Nairobi, interested journalists took a days trip to visit various locations worth sharing for international coverage. This years Assembly is centered around innovative solutions and the SolarChill project was picked as one project worth visiting. We are proud that we could be part of that activity and we chose the health facility in Olasiti, Narok County, as a place to represent the SolarChill project. 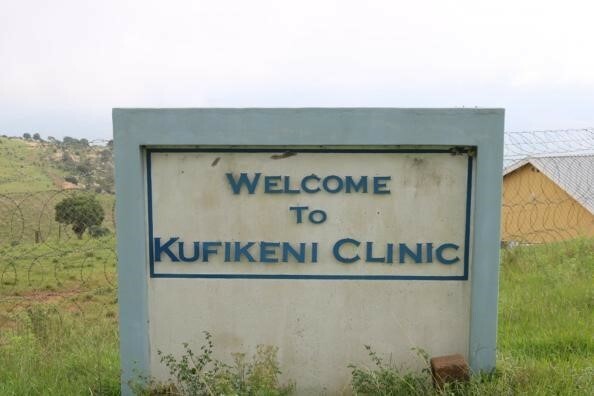 The staff at the health facility did a great job to show the location as its best. The last mile - vaccination in Ntepes. Photo: Dr. Simon Mischel. 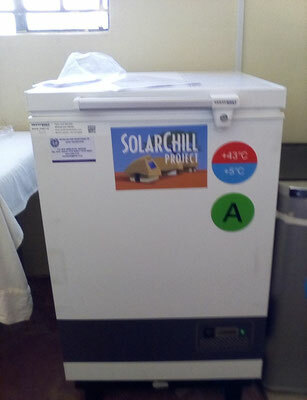 The health facility in Naikarra, Narok county, did obtain a Vestfrost VLS024 unit from the SolarChill project. 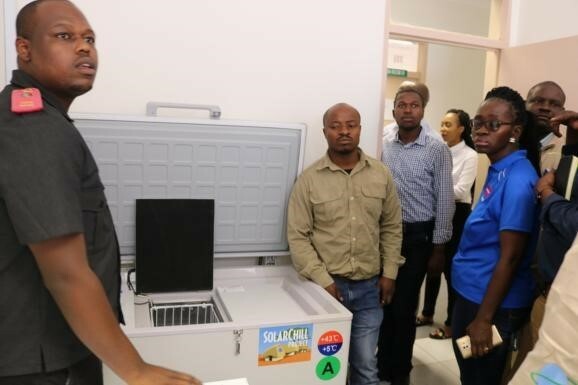 In 2018 the health facility registered 14,000 patients, justifying the need of cold chain equipment. 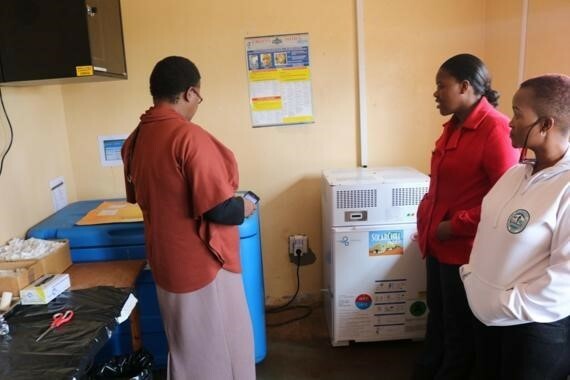 Equipped with this unit, the health workers have excellent tools to benefit people in vulnerable populations in various ways. 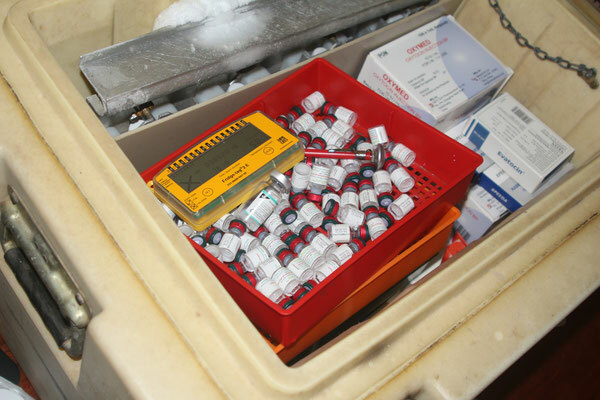 First, the cold chain for storing vaccines is maintained even during cloudy days. This is one of the main drivers for safe vaccinations. 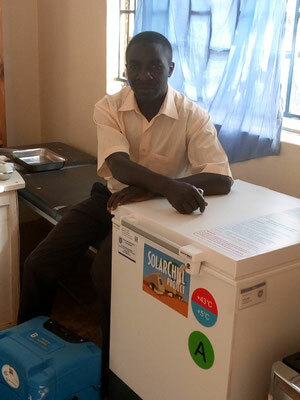 Second, with the possibility of cooling ice-packs, the health workers can perform outreach activities. 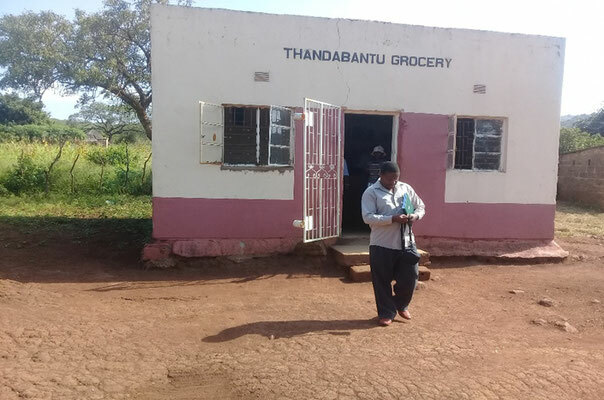 Besides vaccinations and deliveries at the health facility, the health staff performs outreach activities in communities which are far away and hard to reach. These two reasons, long travel distance and poor road conditions, prohibit mums to get their children vaccinated. The health workers at Naikarra perform three outreach sessions each month in three different communities, namely in the villages Iretet, Embiti and Ntepes. 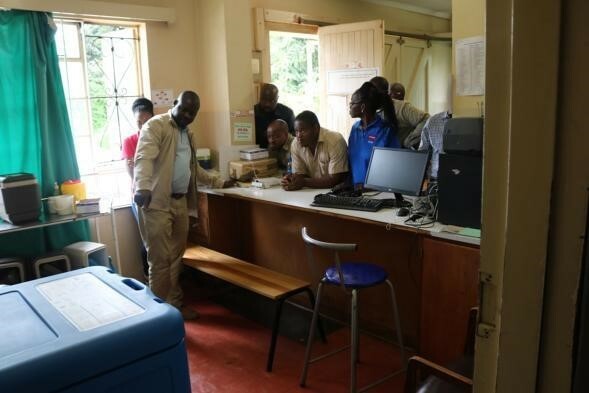 Proper planning of the outreach activities is mandatory, all necessary vaccine- and health equipment need to be packed prior to the outreach trip. 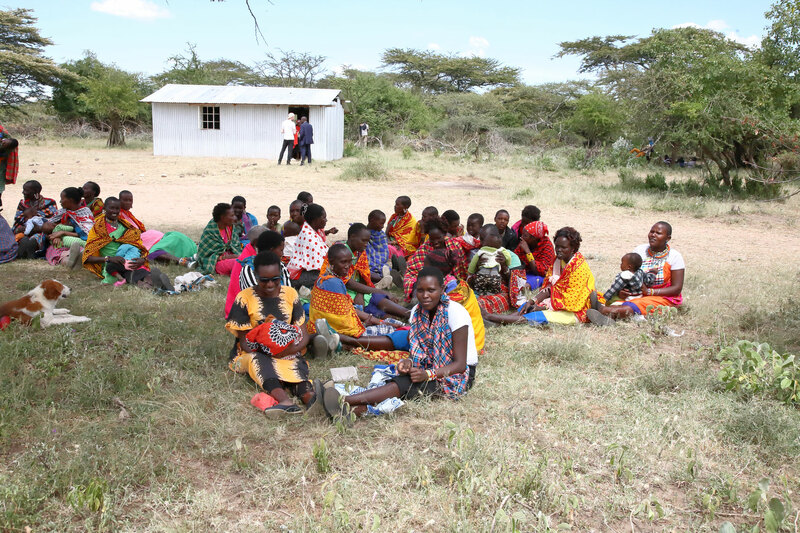 Community Health Volunteers (CHVs) working in the communities on a voluntary basis and are in close contact with the mothers and prepare everything needed during the outreach activity at the village. They organize everything needed during outreach activities and ensure the communication with the health worker. 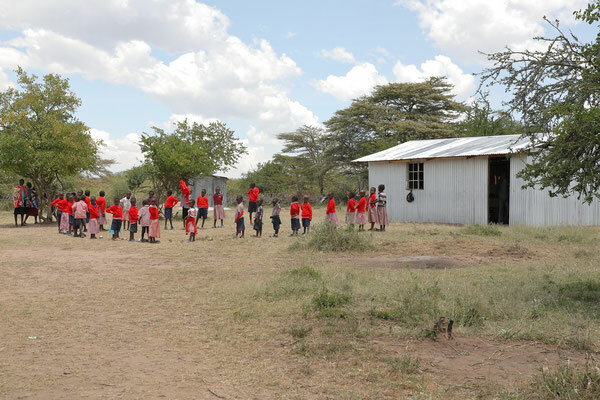 A place for the examination and the vaccination of the children is needed, often the vaccines are given in a church, a school or under a single tree. 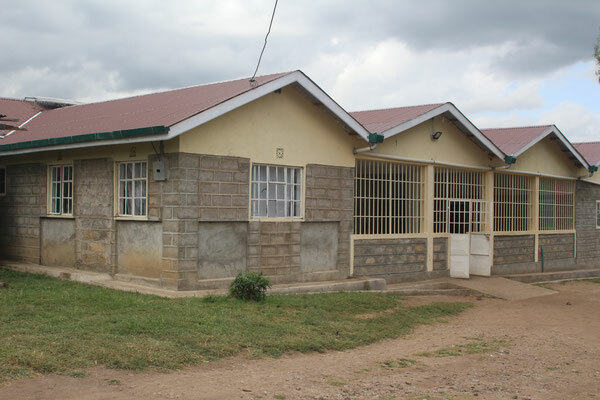 Ntepes, a small community in Narok county, is situated in the catchment area of Naikarra Health center. Once a month, there is an outreach session to this village. Ntepes is in a hilly, savanna environment and is about 11 km away from the health center. 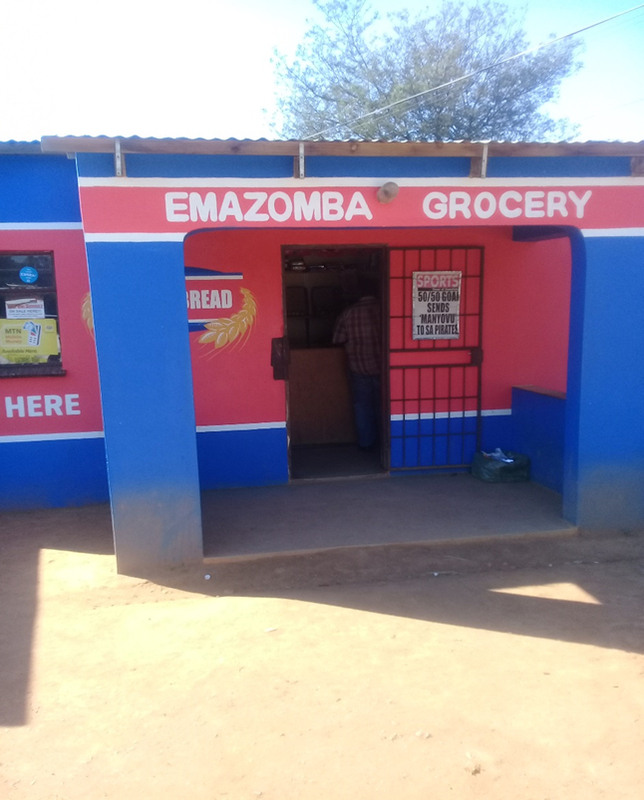 There is no water available, the location is remote and off-grid. 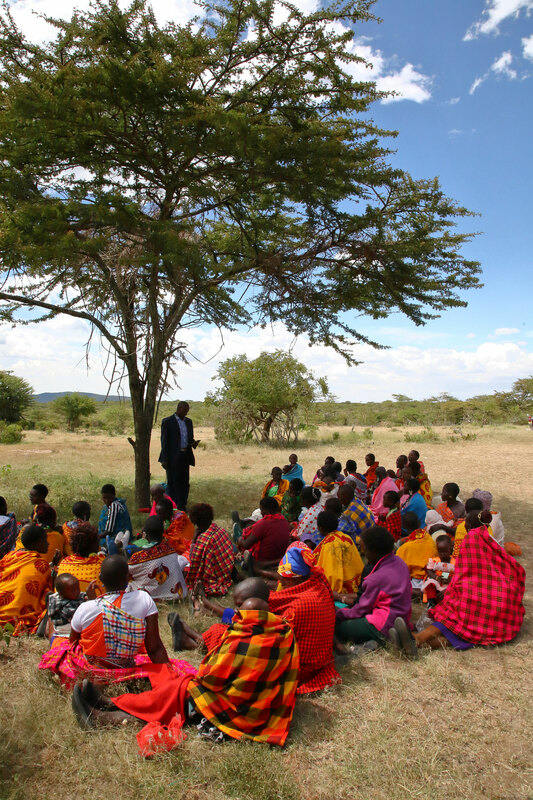 All people in this Massai community are herders and keep sheep, goats or cows. Daily activities are fetching water and collecting firewood, sometimes there is a market in Naikarra for selling their livestock. 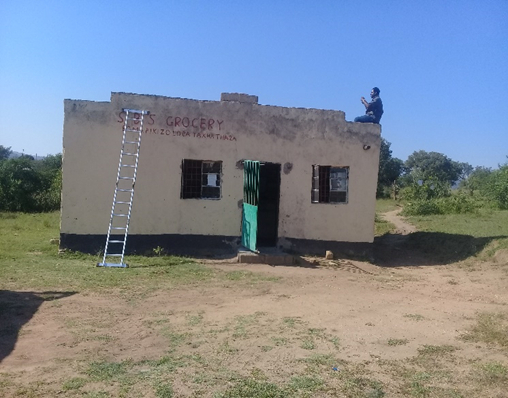 The newly build school is the place were outreach activities are conducted. 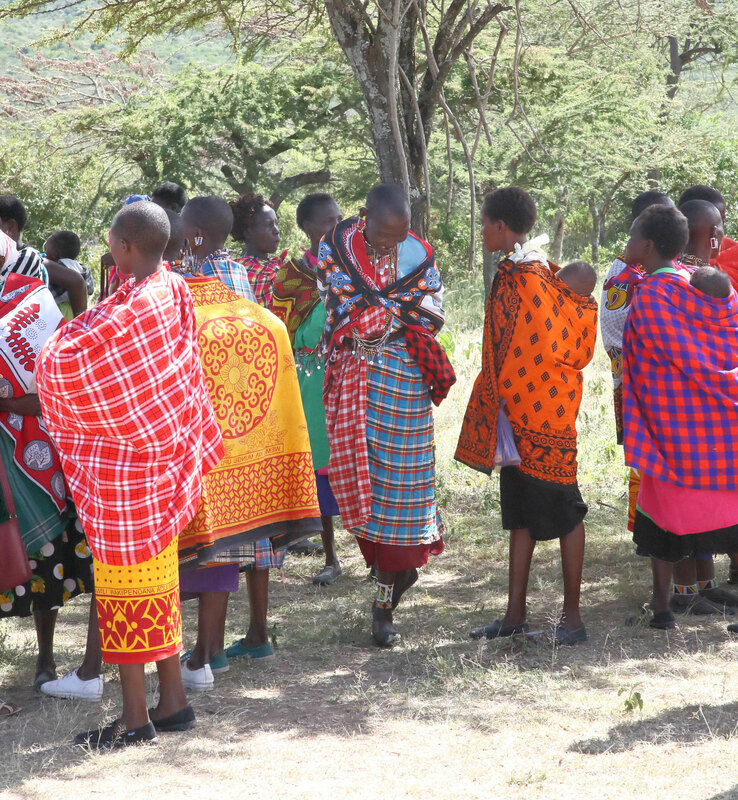 During the outreach activity routine health checks for the children are performed. 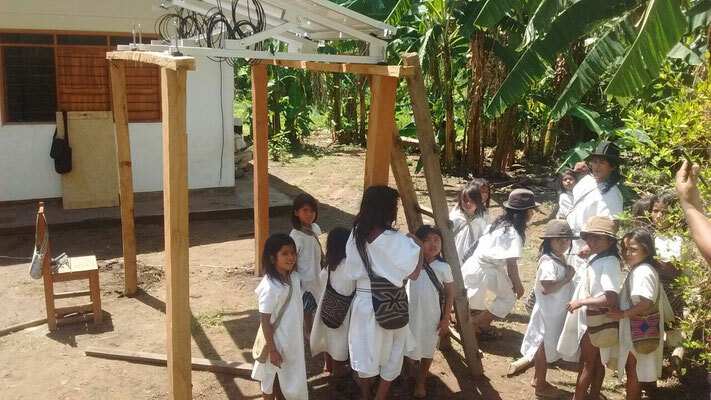 Weight and height are recorded as well as the overall health status of the children. 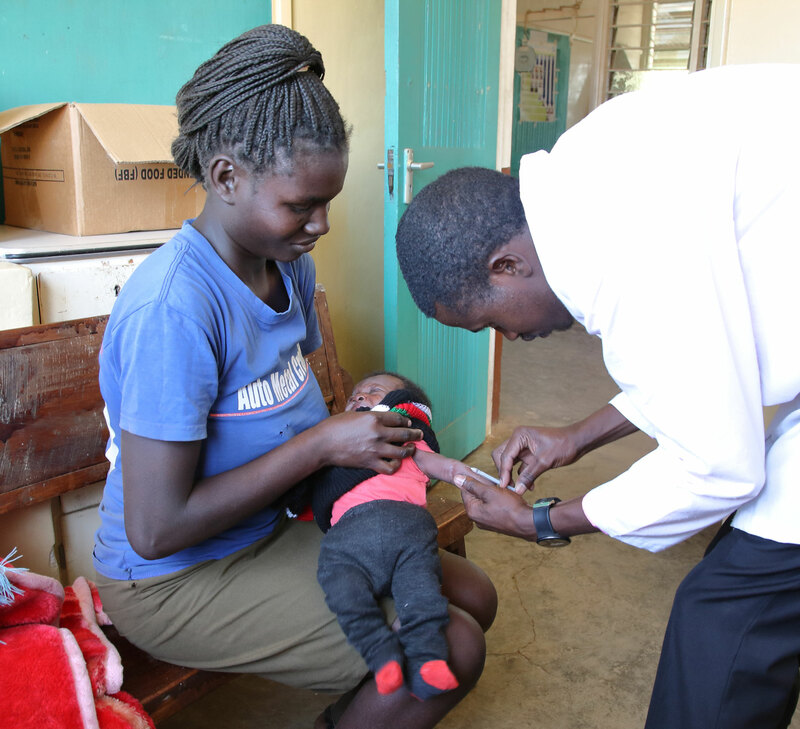 Newly born children can be registered and routinely vaccinated. 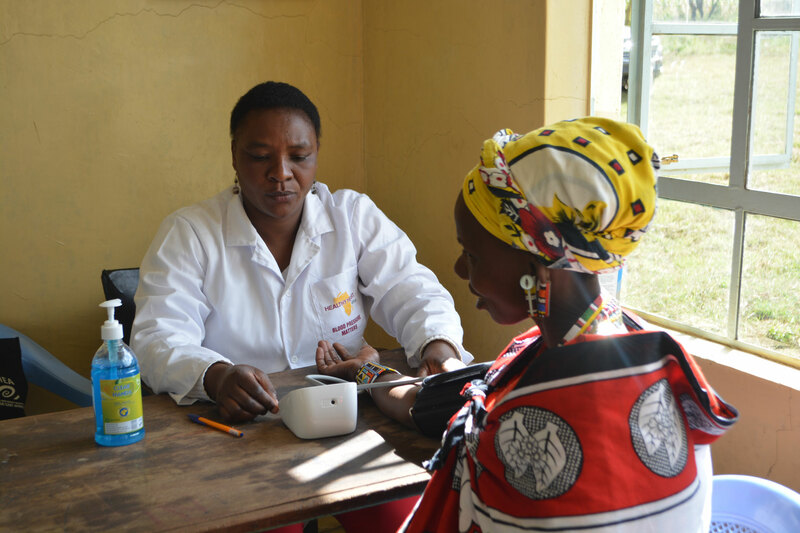 Given doses and vaccines in Ntepes are Vitamin A and BCG (Bacille Calmette-Guérin), a vaccine against tuberculosis. 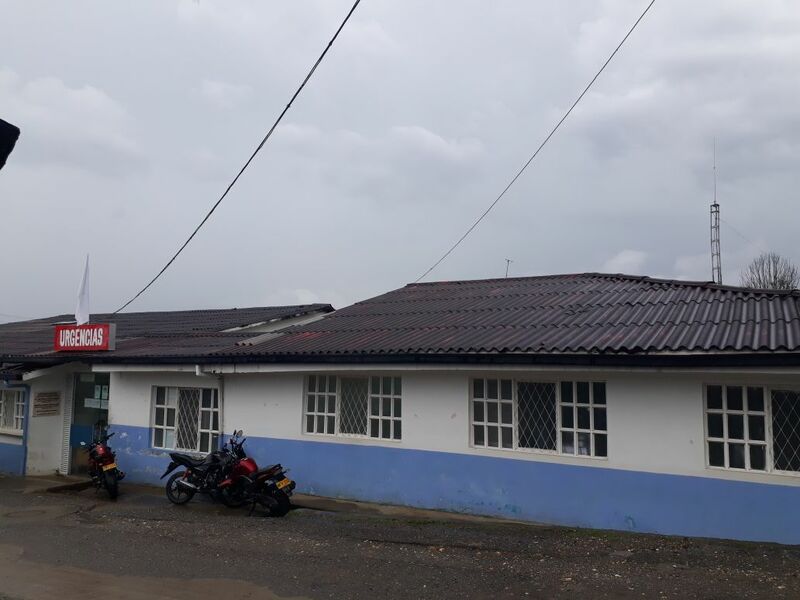 Oral Polio doses, Pentavalent Vaccine (DPT/HepB/HIB) and PCV 10 against pneumococcal disease and measles are also given to immunize the children according to the plans of MoH. During this outreach mission, 24 children got vaccinations. technology functions, the advantages and the categories of the refrigerators. 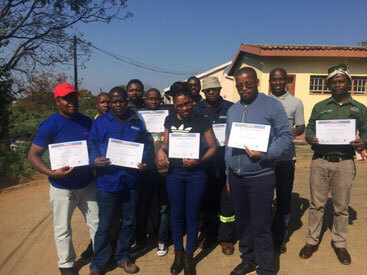 From the 27th until the 29th of June 2018, only technicians participated. 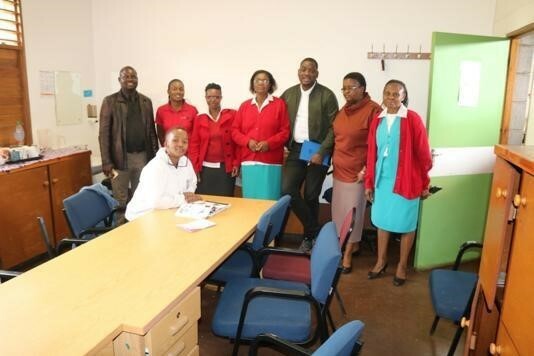 The first installation took place as part of the training, it was done at King Sobhuza II health facility. 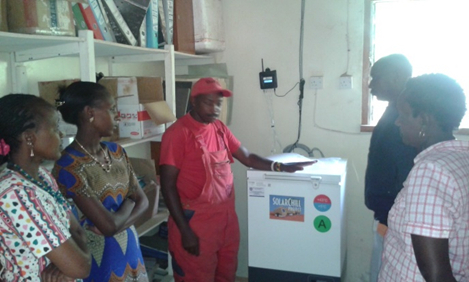 The first SolarChill A unit was installed in AIC Olasiti Dispensary, in Narok County, Kenya. 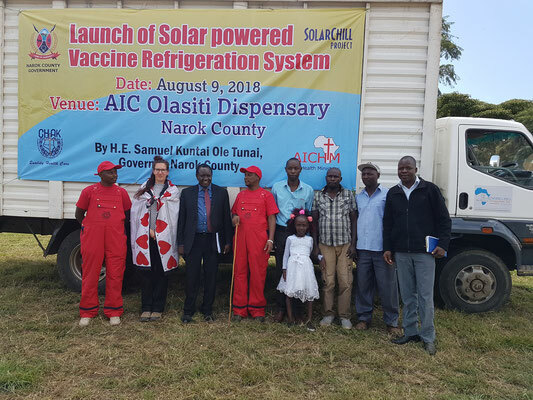 The event at 9th August 2018 was organized by CHAK, Narok County health department and AIC Health Ministries. The Chief guest was HE. Hon. Samuel Kuntai Ole Tunai who was represented by CEC Health Hon. Vivian Sereti. The CHAK delegation was led by Chairman Rev. 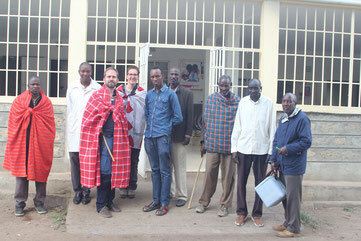 Dr. Robert Lang'at and General Secretary Dr. Samuel Mwenda. Please find the full story in the document CHAK_Times_Issue55 downloadable below. 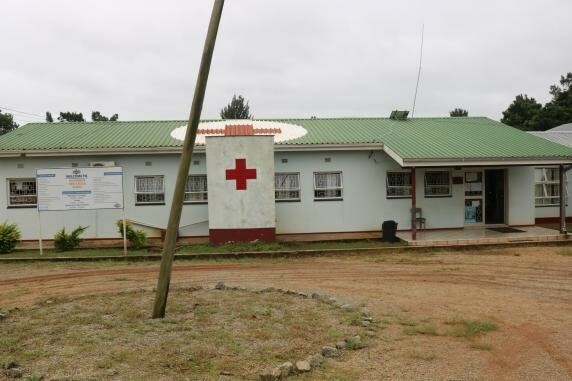 AIC (African Inland Church) Gatab Health Centre is situated at Mt. Kulal in Marsabit county, about 700km from Nairobi on the shortest route, i.e. Laisamis - Namarei route. The area between Illaut and the junction to Gatab is not very safe and robbery is likely to happen. 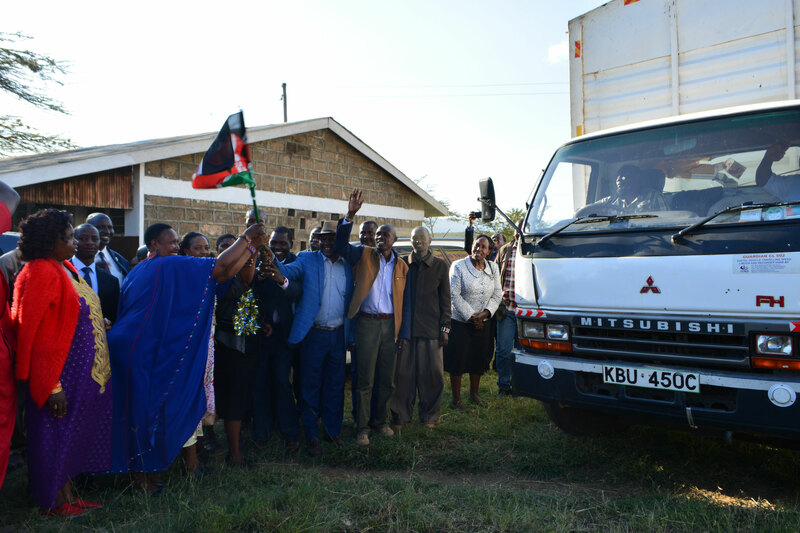 It is therefore advisable to use Marsabit route through Civicon junction which is safer but very long. Climbing Mt. Kulal on the way to Gatab is one major challenge even to people living in this region. 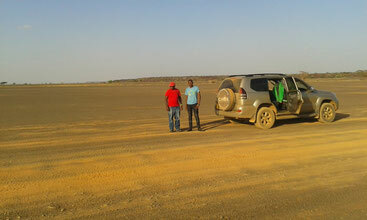 The road is rocky, rough and the highest speed one can drive is not more than 20km/h. The area is also characterized by Steep valleys and cliff which are very dangerous during rainy season. Due to this reason, there are no commuter vehicles to Gatab. The health facility shares the same compound with a mission centre. This is where AIC missionaries are accommodated whenever they visit the area to support the health facility and Samburu community. 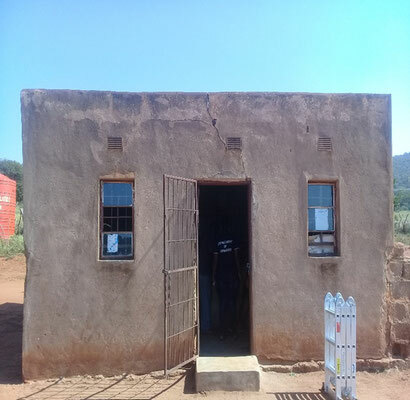 The only Guest house available in Gatab was built by AIC missionaries and one has to make arrangement for accommodation and meals early in advance. There are no eating places/food kiosks in the area and most people survive on one meal a day. 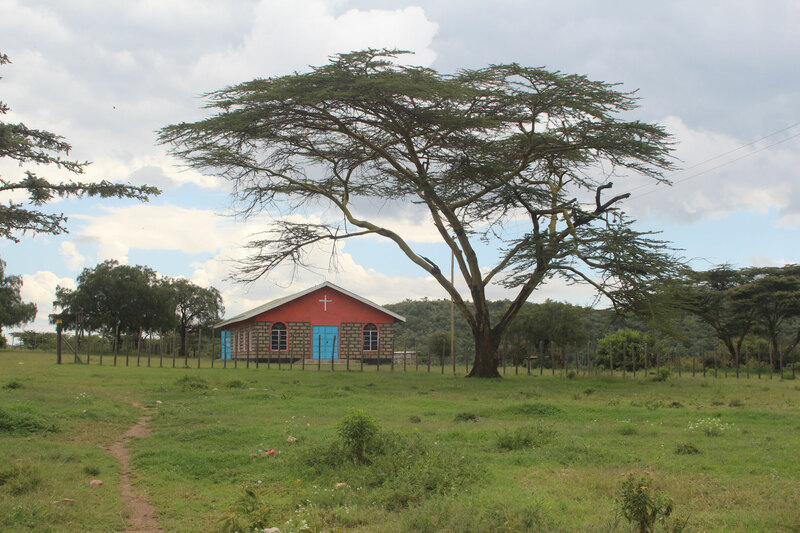 AIC Gatab health centre was built by the missionaries and is now managed by the local AIC Church. The nearest health facility is Illaut dispensary which is about 137km away. 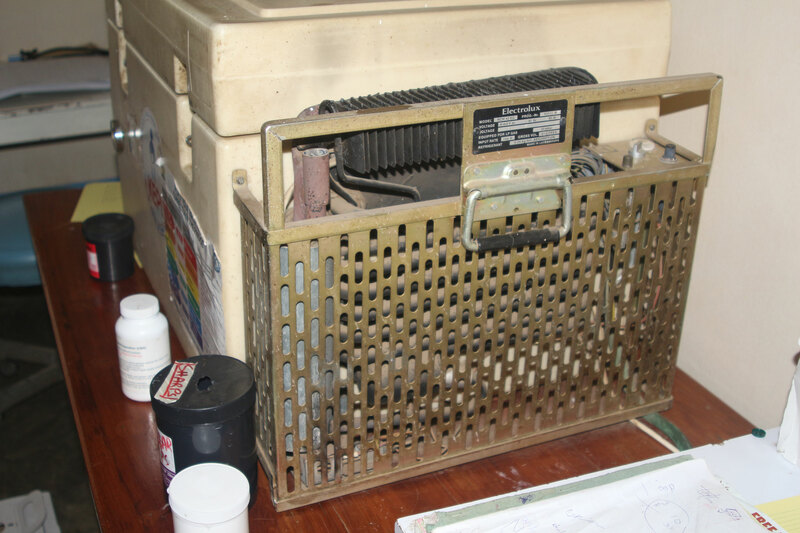 Major services like x ray, dialysis, surgery etc can only be obtained in Marsabit, Isiolo or in Meru. 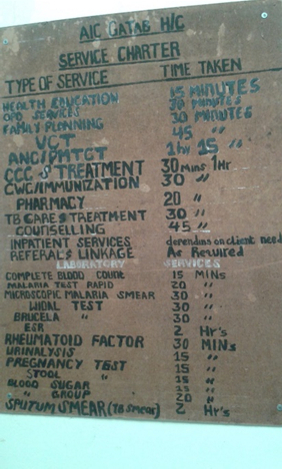 See below some of the services offered at the facility. 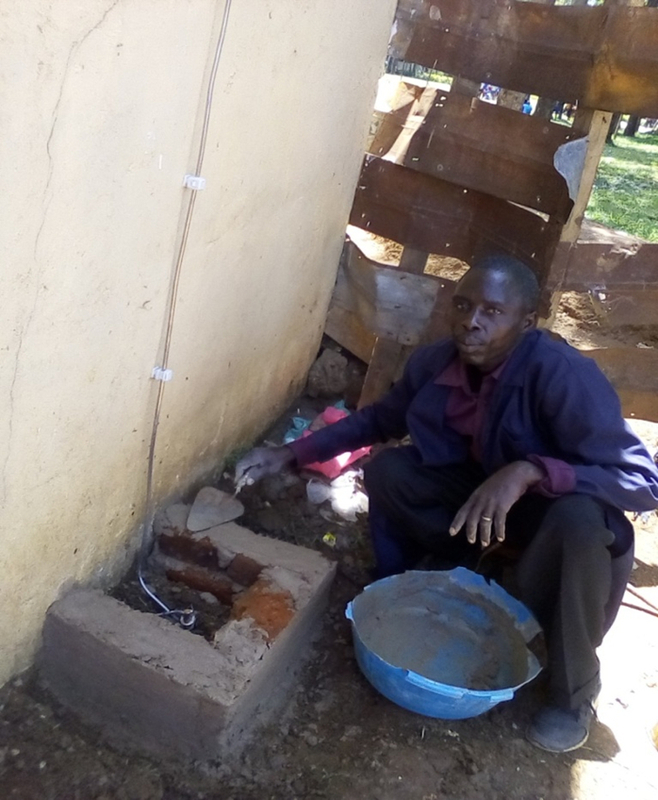 The installation was done by Mr. Kenneth Njeru, technical service from CHAK, the driver was David Ogutu. 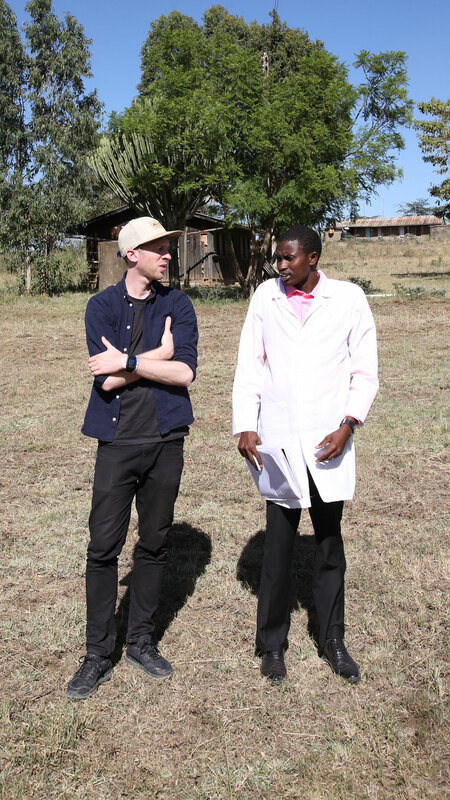 We did a successful partnership with Superfluid Labs (www.superfluid.io ) for a market study in Kenya. 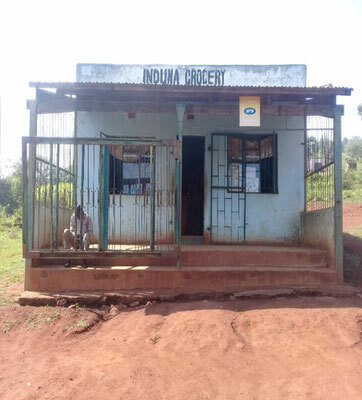 The outcome was a survey of the most influencing parameters for the off-grid market and the market potential for off-grid solar direct drive refrigerators in Kenya. 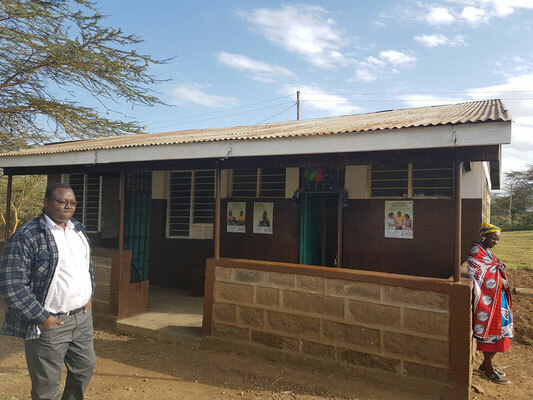 Interestingly, there are a lot of pay-as-you-go providers in Kenya, representing about 30% of the PAYG market. 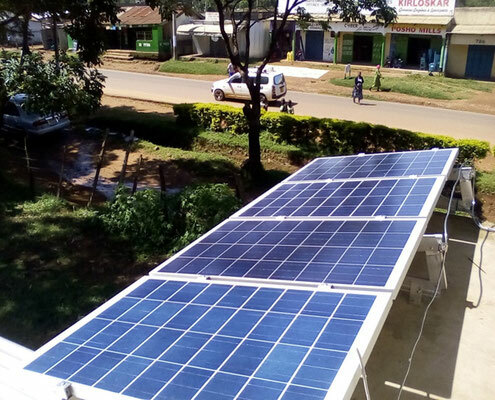 More than 77% of the Kenyan households are not yet connected to the grid, currently only 4,5% use off-grid solar. Refrigerators rank on place three, directly after a TV on the most wanted products in a smart home system. 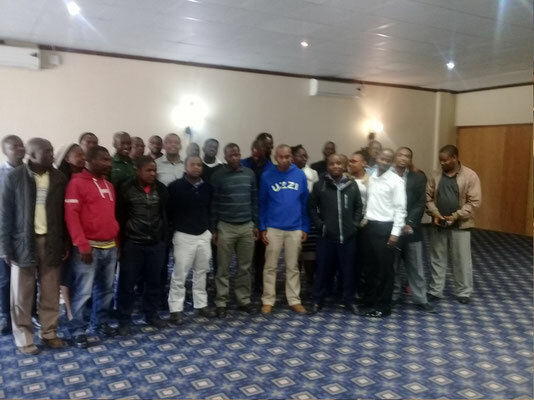 These are about 20% of the customers of PAYG systems. 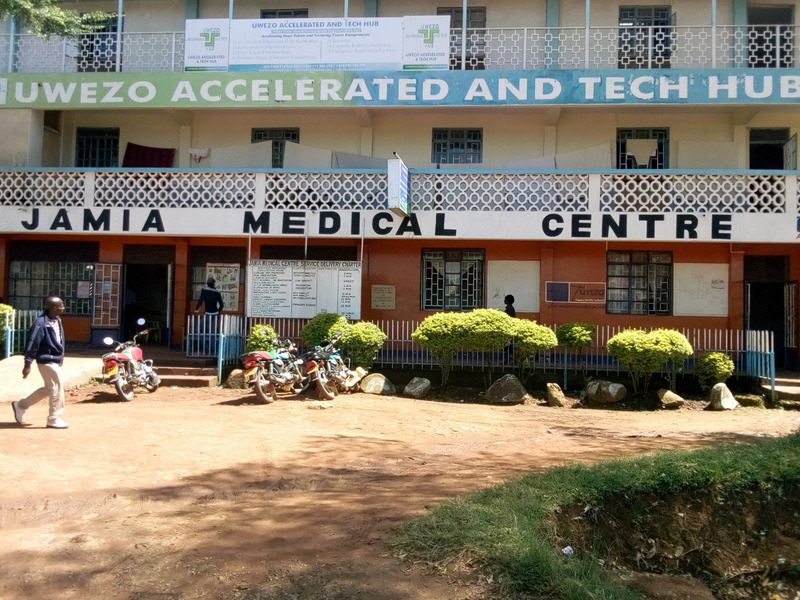 Mr. Joseph Rugut, one of our technicians from CHAK (Christian Health Association Kenya) did the installation of a SolarChill Vestfrost VLS024 unit at Jamia Medical Centra in the Kakamega county, Mumias Township, in western Kenya. 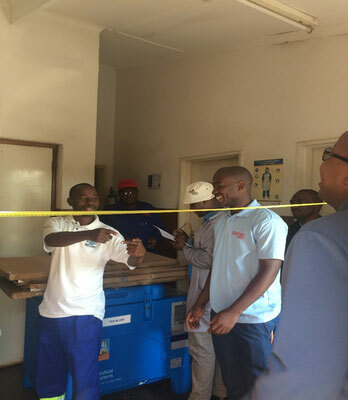 The installation was successful and the health facility workers are confident that the unit will provide a valueable tool for their daily work. 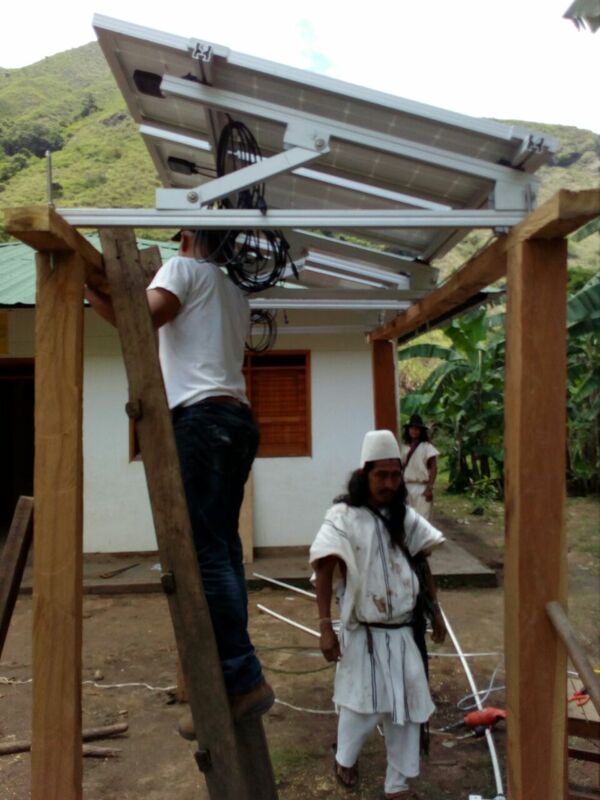 Please see the Jamia Letter to the SolarChill project as a download below. access to affordable, reliable, sustainable and modern energy for all, published by IEA (https://www.iea.org/sdg/electricity/) is publicly available. 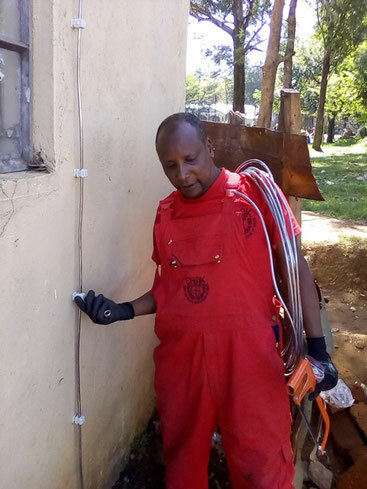 electrification, nevertheless, in sub-Saharan Africa there are more than 600 million people without access to electricity. 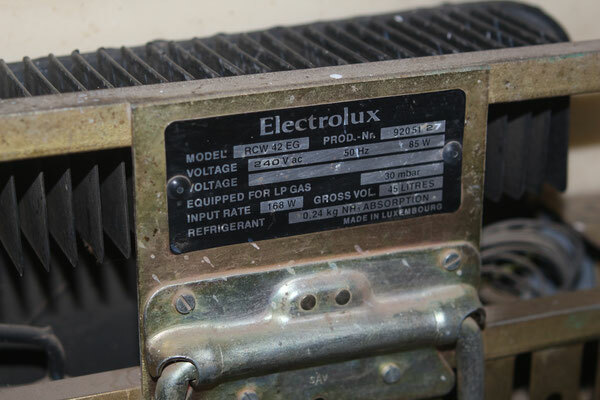 In this region, the electrification is slowly declining. 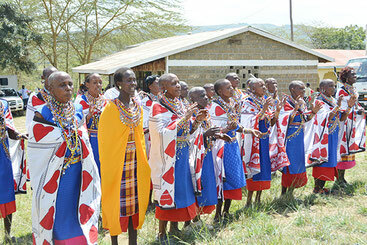 The strongest progress is in the countries Kenya, Ethiopia, Tanzania and Nigeria. 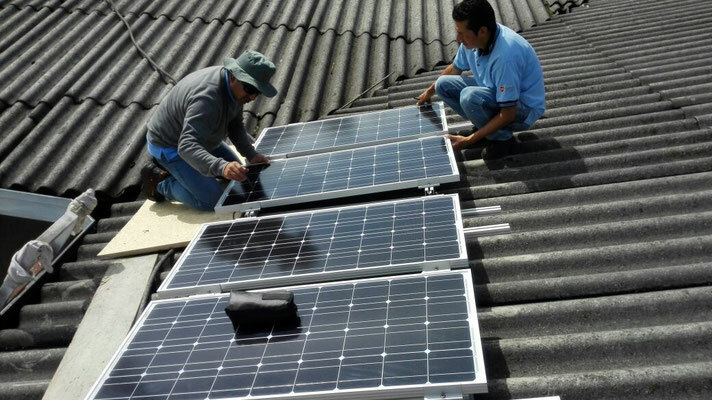 As shown in the figure, the SolarChill partner countries, Colombia has the highest electrification rate. 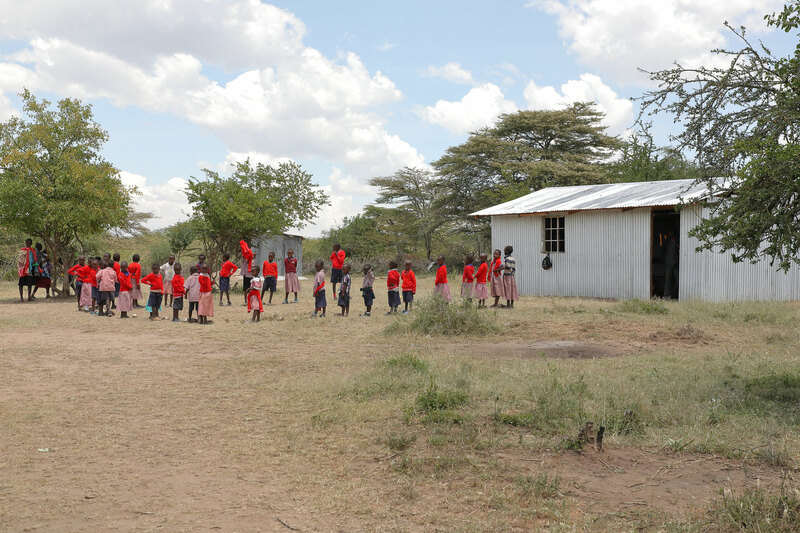 Kenya experienced a strong increase, but the decline is clearly visible. 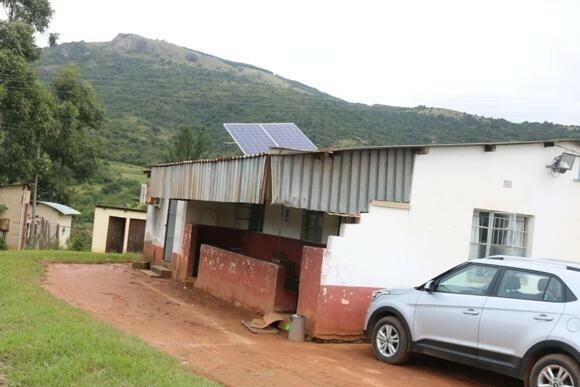 Swaziland is almost at the same electrification rate as Kenya, the increase is steadily continuing. In the Sustainable Development Scenario universal access to electricity will be achieved in 2030. 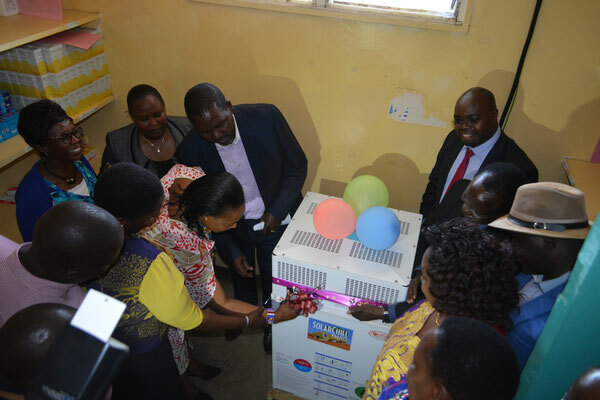 Until then and even beyond, the SDD units from the SolarChill project will provide as a reliable basis for the supply of vaccines in rural areas. Together with a great team from GIZ Eschborn the SolarChill project won the GIZ Innovation fund 2018. 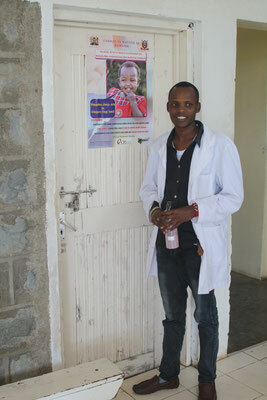 The innovation fund aims at developing a mobile application "Vaccination Check". 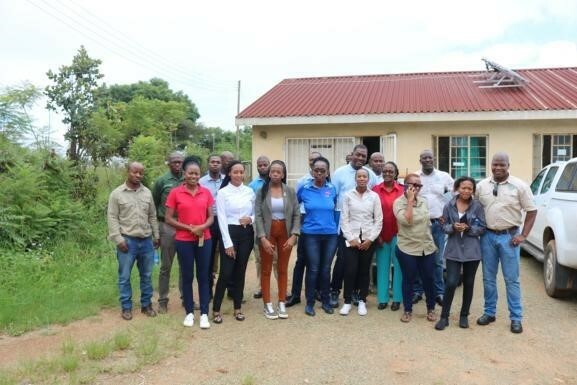 This app will connect parents and the health facility and will serve as a calendar, a reminder and a on-demand vaccination availability tool for the vaccines needed to serve the children in the best way possible. 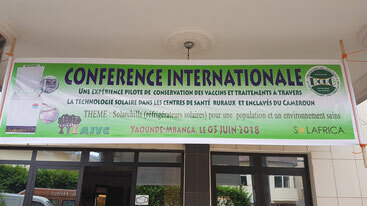 No single date for vaccination will be forgotten and only vaccines which are needed will be supplied. 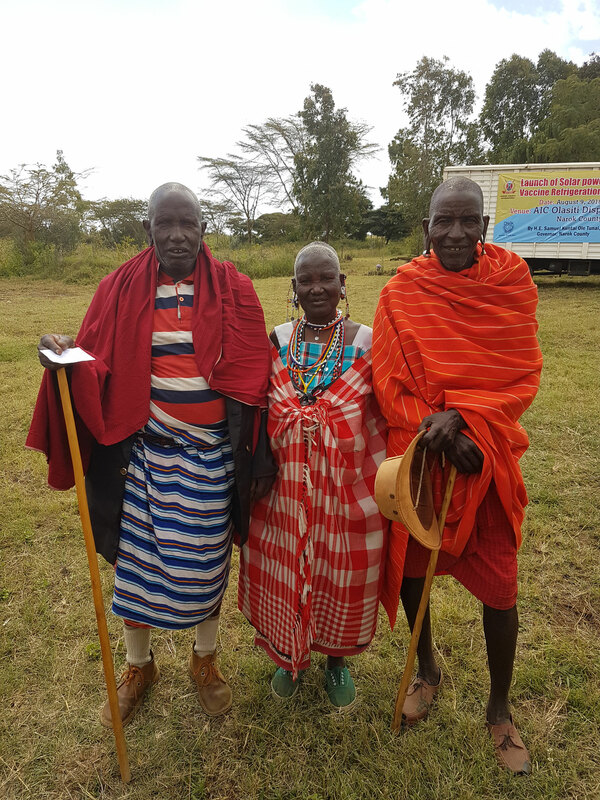 Please find the full story in the document Vaccination Tool. 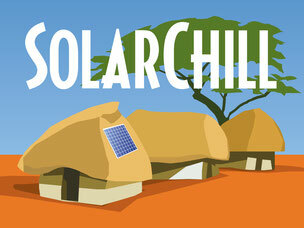 The SolarChill website, www.solarchill.org, is now available in French. The translation was made by Mr. Wangho René Job. 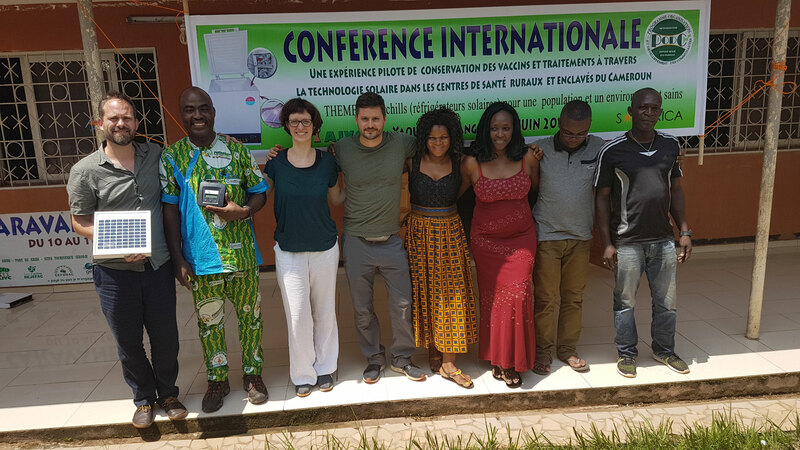 He is a Trilingual Translator (French, English and German) and is located in Yaoundé, Cameroon. Having the website now available in 3 different languages will increase its rating of viewing, reading, knowledge and wider acceptance of its works by the people. 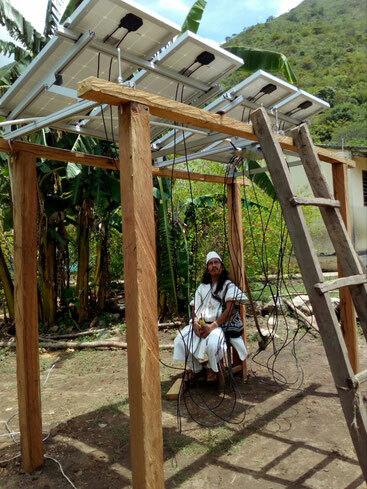 It is very important that more people around the world can learn about and gain access to SolarChill Technology and the SolarChill project, as they affect people around the world in general and in areas without a source of conventional electrical energy. 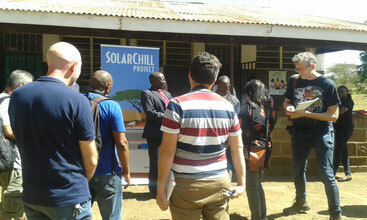 The international conference on SolarChill units was held the 05. 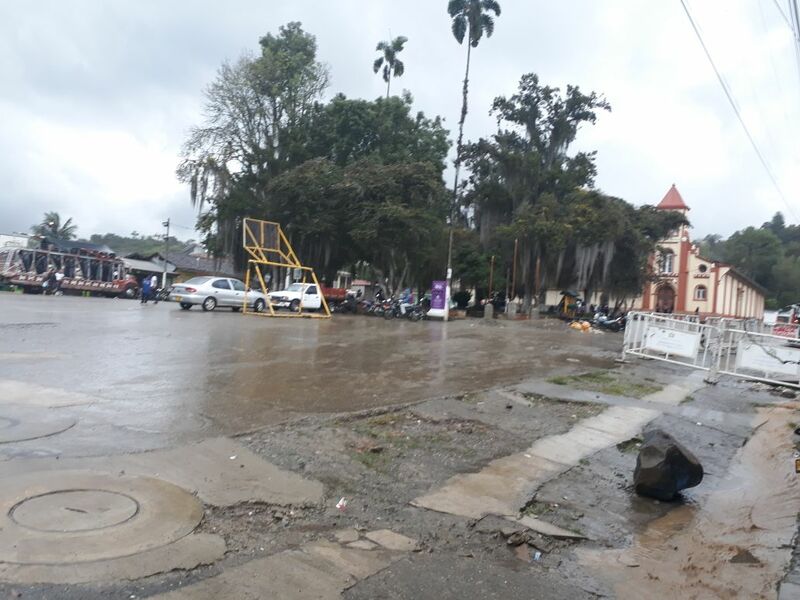 June in Yaoundé, Cameroon. 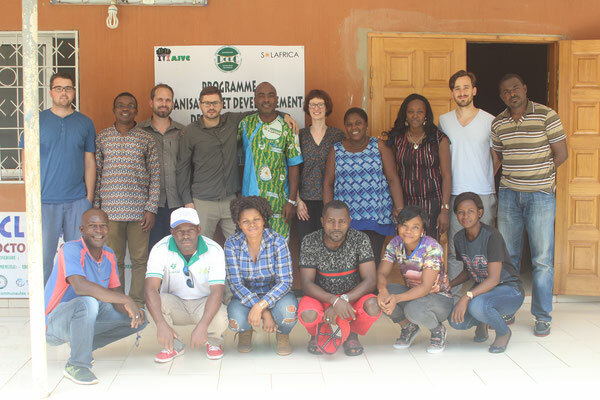 Partners were the Programme Organisation et Developpment des Communautes (PODC, Cameroon) et Solafrica (www.solafrica.ch). The aim was the further dissemination of SolarChill units in Cameroon. During the meeting it was agreed, that PODC and Solafrica will obtain 5 SolarChill A units from our partnering manufacturer Palfridge (eSwatini) as a donation as soon as the units are available. Naikarra: Nkoyo Ntiangau, Leonard Loontaye (clinical doctor), Dr. Simon Mischel (HEAT, SolarChill), Rebekka Oelze (CHAK, SolarChill), Mathew Musanka, Rev. 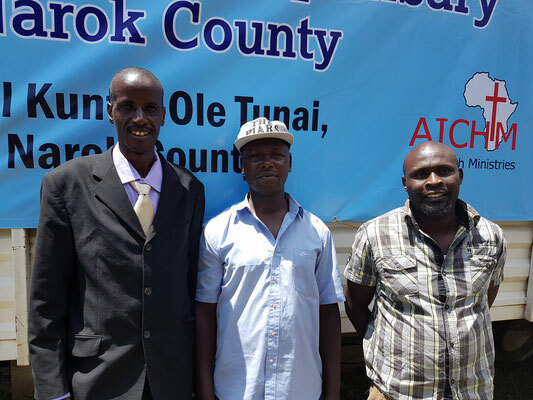 David Karriankei, Daniel Tootio, James Tingisha, Philemon Kigen (Lab technician). 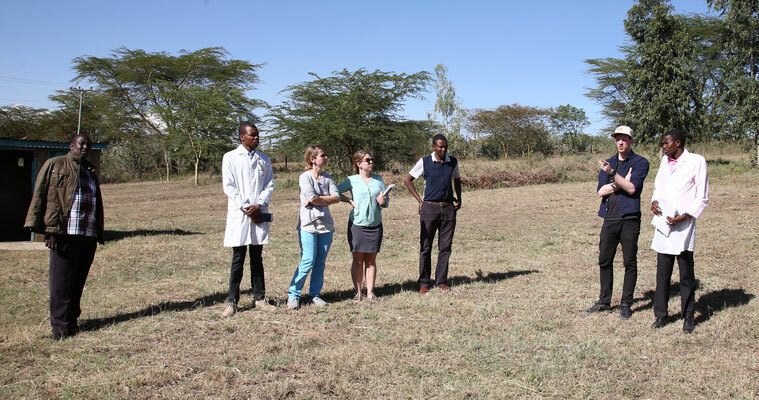 A site visit at Naikarra Dispensary, Narok county was done together with Rebekka Oelze from the Christian Health Facility Kenya (CHAK) and Dr. Simon Mischel from the SolarChill project. After a warm welcome of the local health workers we visited the installation place for the SolarChill A vaccine refrigerator. 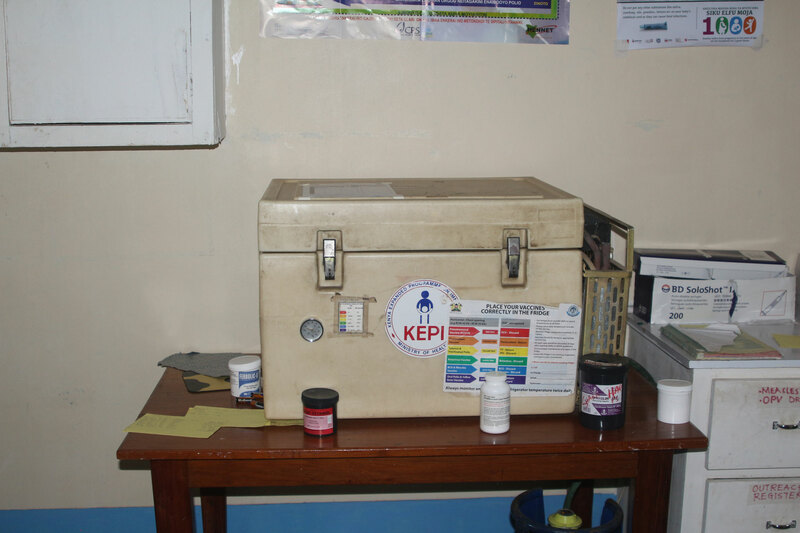 At the moment the health facility uses an old-fashioned absorber refrigerating box driven by LPG for cooling the vaccines. As the nearest place for obtaining LPG is about 50 km away, it is a hard task to ensure the delivery of LPG. Another problem is the limited space such a box provides. See the picture section for more information on Naikarra dispensary. 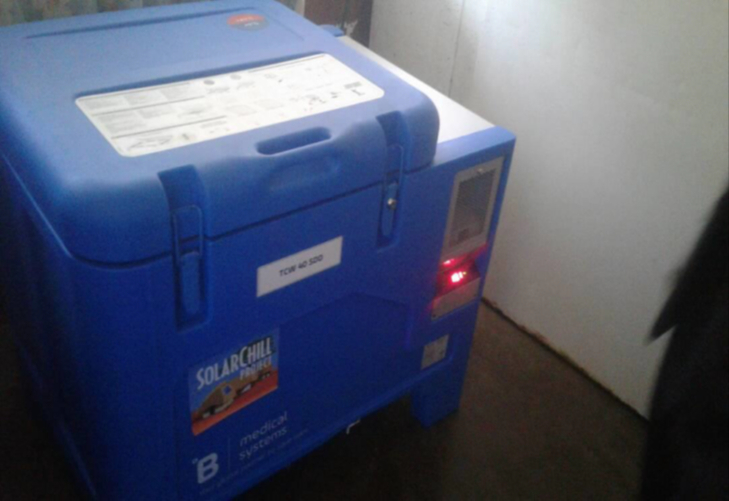 Naikarra is also an excellent place for installing a SolarChill B unit. 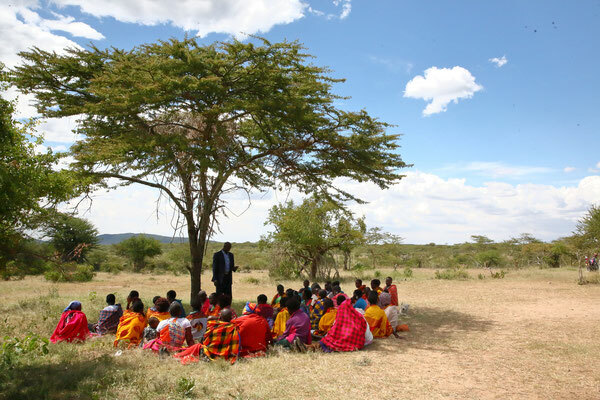 The nearby church provides a place where the whole community gathers at the evenings or during community events. Therefore, a pre-site assessment was carried out during our visit to gather important information about the local conditions (e.g. 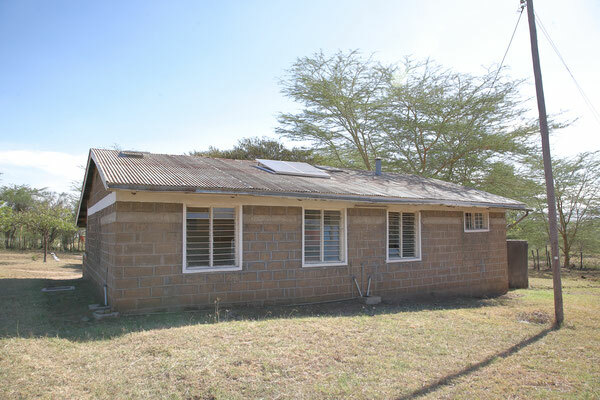 roof structure, room availability). 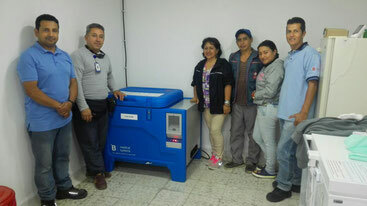 Rafael Hernán Rivera Caballero performed an installation of a B Medical TCW40SDD unit in Pueblo Bello, Departamento del Cesar in the Sierra Nevada de Santa Marta. 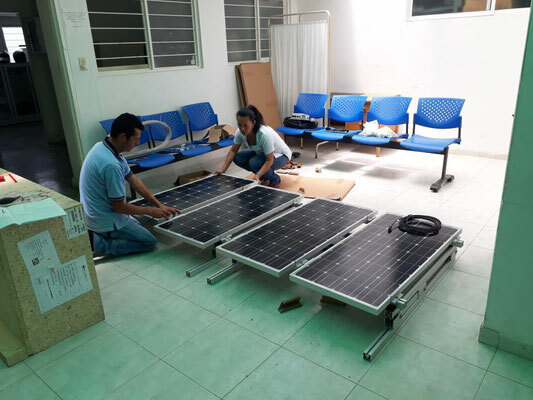 The installation site is about 6 hours away from Valledupar city. 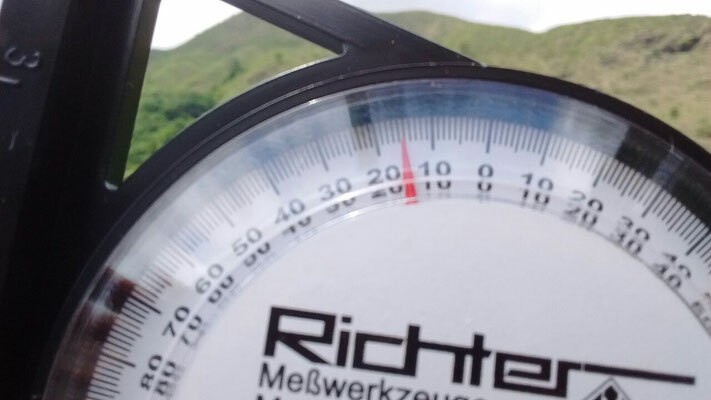 To reach the site, it takes about 2.5 hours by car followed by a 3 hours hike along the Guatapurí river. 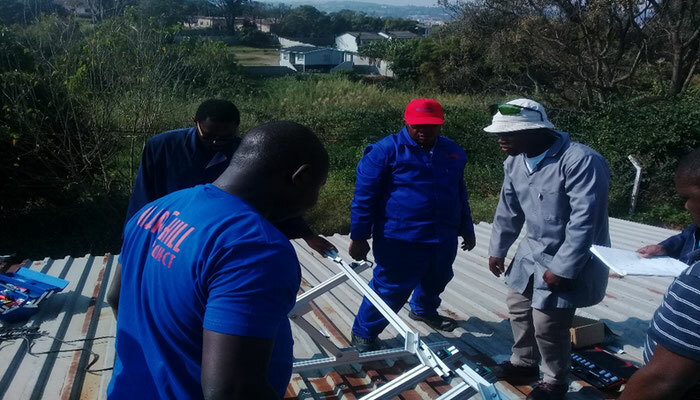 The solar panels were assembled at the site and then mounted on a structure specially designed for the housing of the panels. 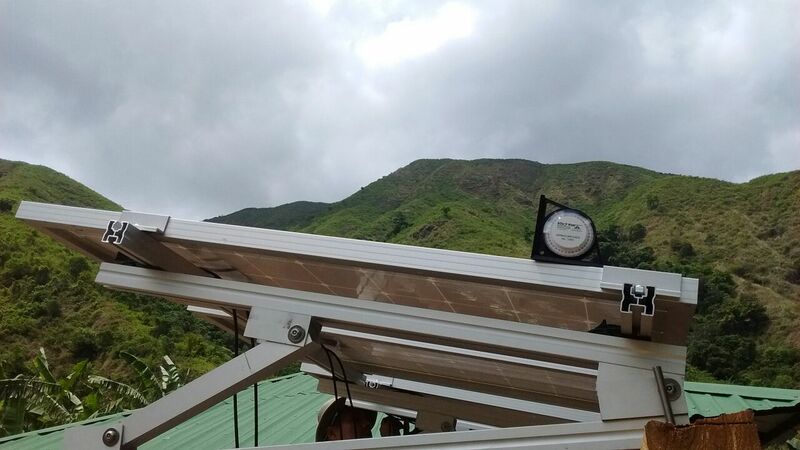 Everything went quite well during the successful installation of the unit in an off-grid area somewhere in the Sierra Nevada de Santa Marta. 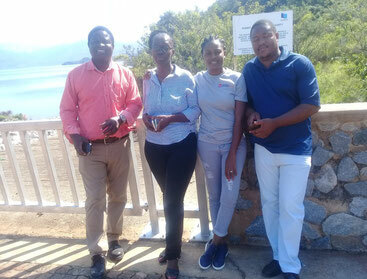 Thanks to our country managers Elizabeth Ngodza and Peter Chawira, together with Patricia Mamba and Clifford Dlamini (both MCIT), the site assessment visits for potential SolarChill B sites were done from 23-27 April 2018 in the Kingdom of eSwatini. 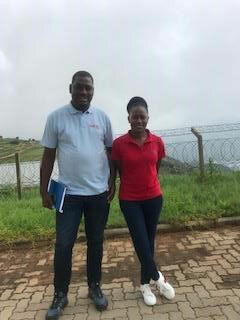 The site assessment was done in different locations in the regions Lubombo (4 sites), Shiselweni (5 sites), Manzini (3 sites) and Hhohho (3 sites). 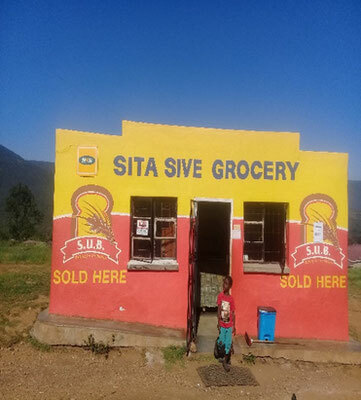 All sites have no electricity connection. The SolarChill project reached an important milestone. The installation of the first B-Medical SolarChill unit took place in Caldono, Cauca province, Colombia in the health facility "punto de atención Caldono". 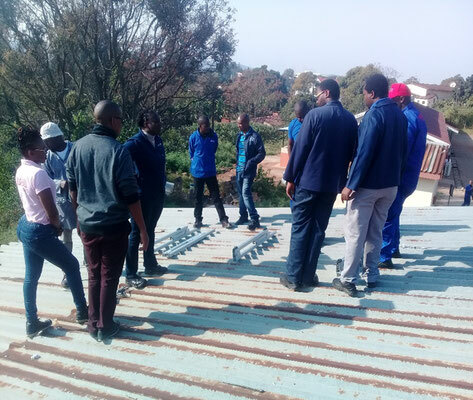 First, the solar arrays were installed at the roof of the health facility. Second, the unit was installed inside the building. 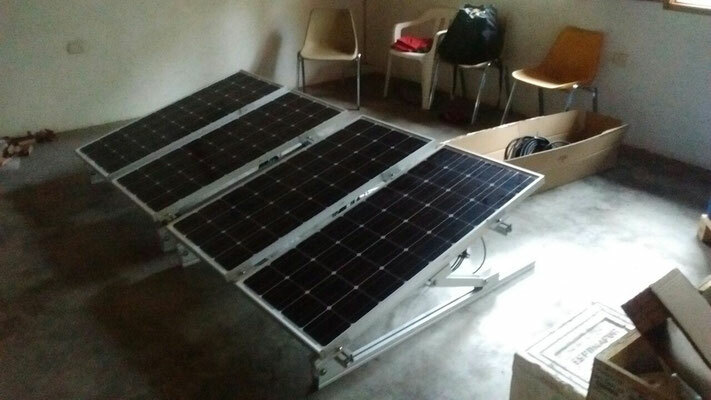 After wiring and successful testing of the complete installation, the setup was finished. Running for approximately 24h, the temperature inside the vaccine compartment of the B-Medical unit reached about 5.5 °C. This temperature is well within the desirable range of vaccine storage. 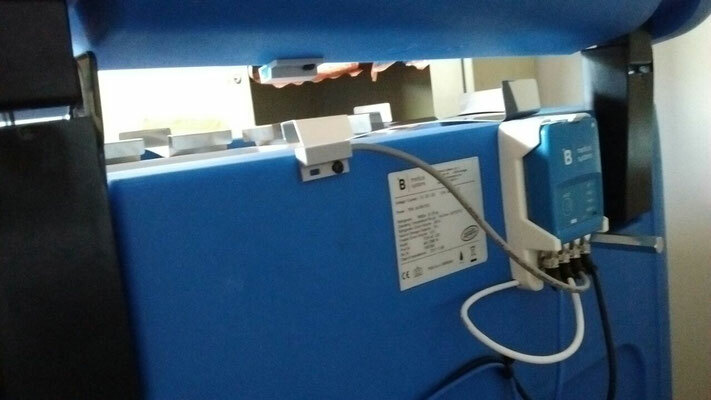 With the in-build monitoring device we are able to monitor the ambient and inside temperature and thus are able to monitor the performance of the unit.